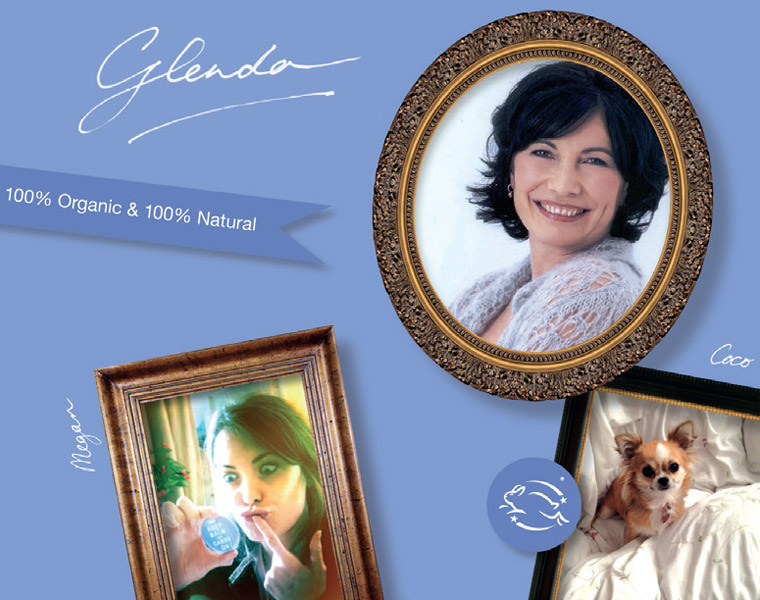 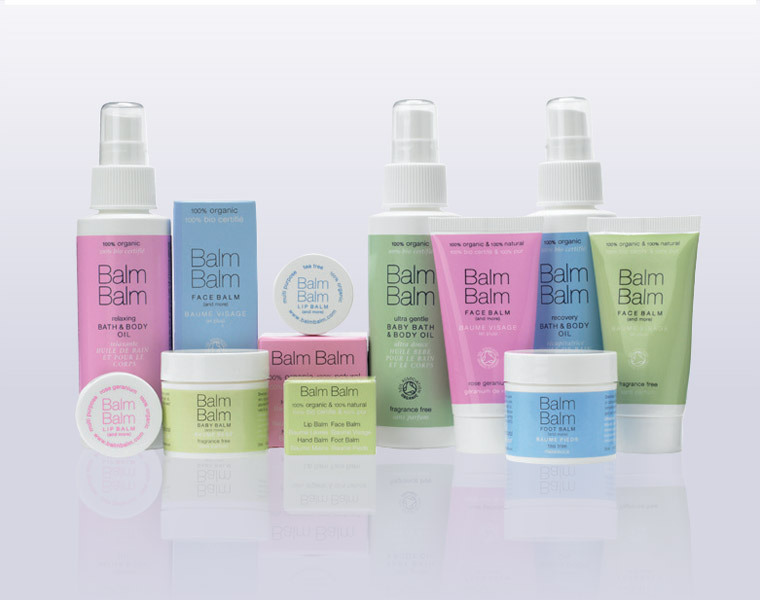 The simplicity of this 100% natural skin care range is reflected in the clean design across their range of products. 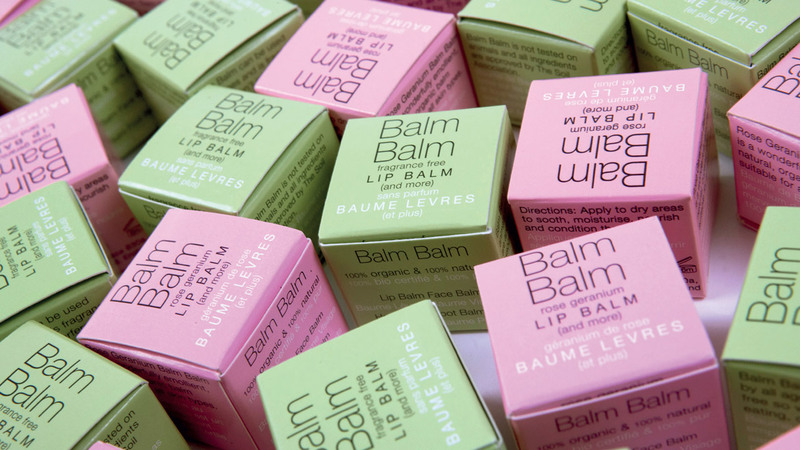 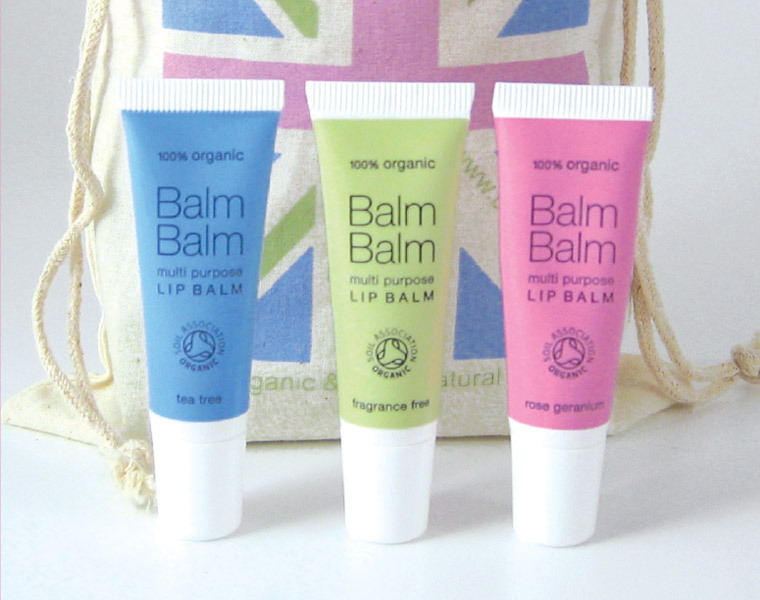 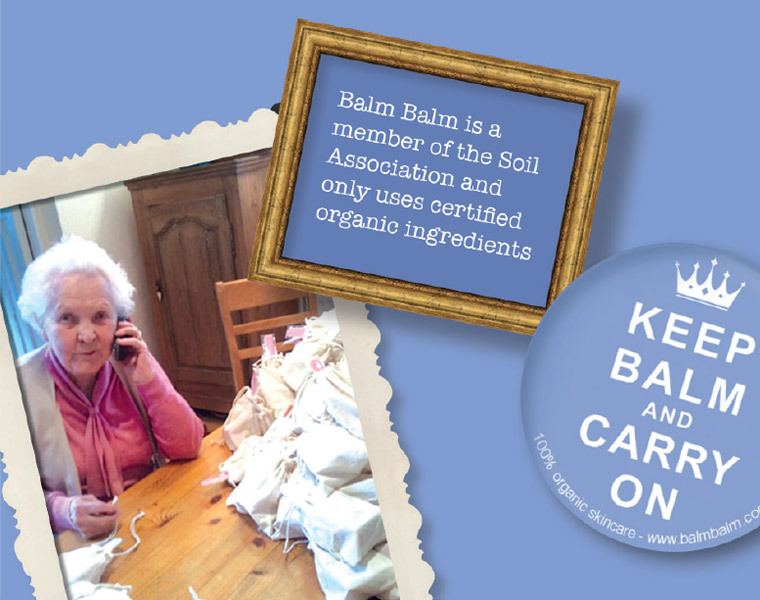 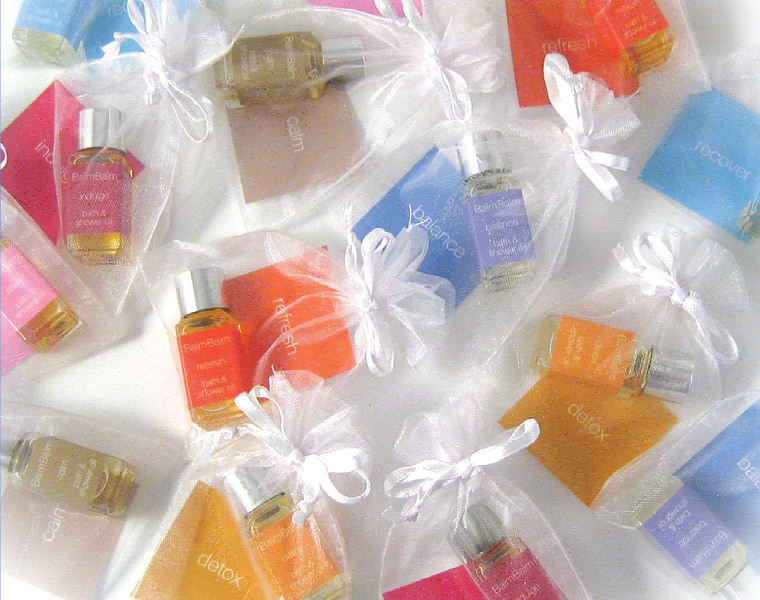 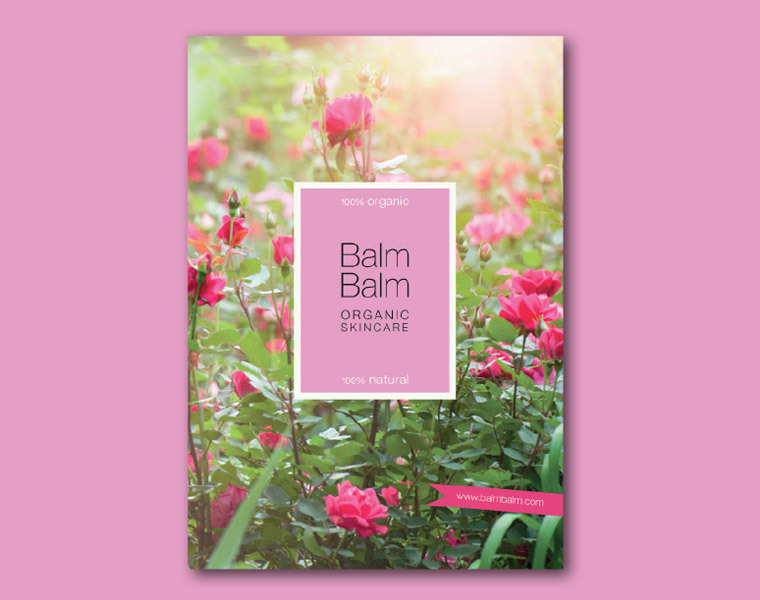 We have created packaging for their balms, skin care, bath oils and perfumes. 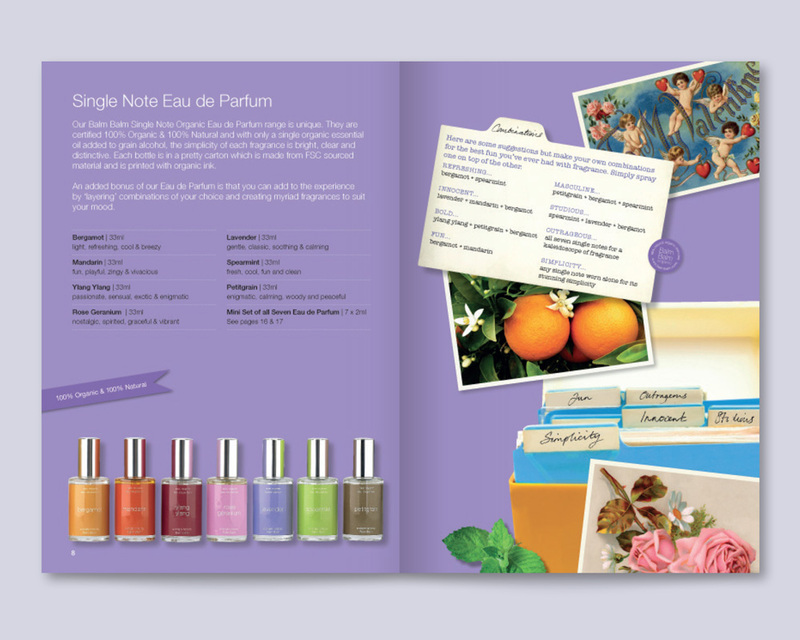 We also designed a product catalogue and point display stands in Boots.